As part of Macallan's 1824 series this carries no age statement but has been solely matured in Sherry casks and is not coloured in any way. 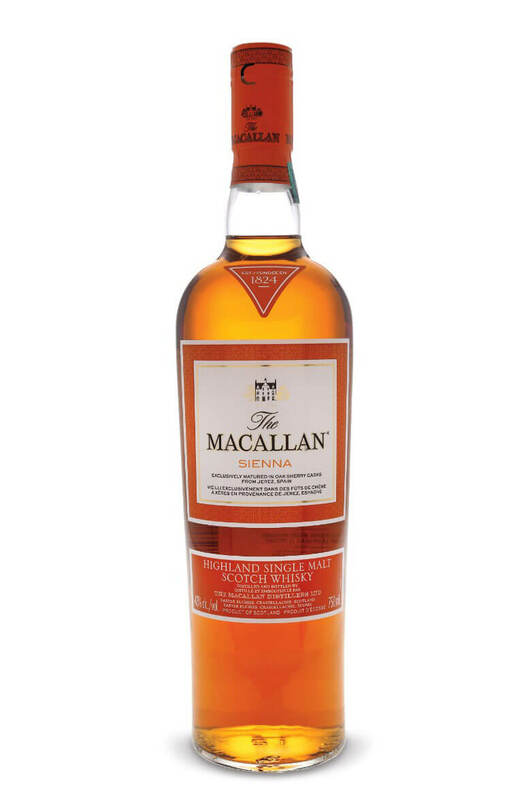 A good, typical Macallan in the classic style with plenty of Sherry wood influence. Any Additional Information of Note Natural colour, no age statement. A limited edition Macallan, unusually for the Fine Oak series this has been matured in both ex-Bo..